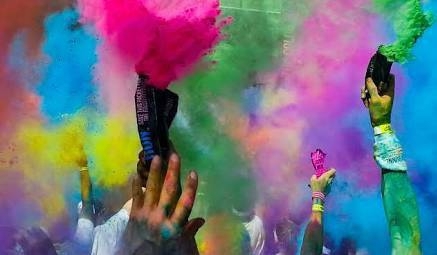 The most creative 5k Colour Run is about to come to Harare. We have loads of colour, goodies and activities for all ages. Plus the #NeonGlowParty with international artists.